This assessment should be utilized post-reading. 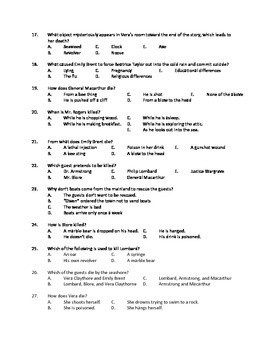 It contains 44 questions including multiple choice and true false. There is also a writing portion. 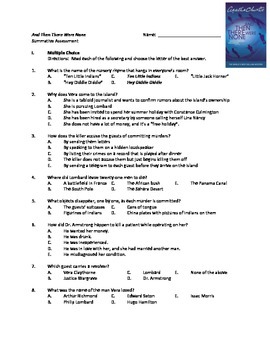 I also have daily reading quizzes (on PowerPoint) and a character chart for this text for sale. Created by Tanna Guidry.